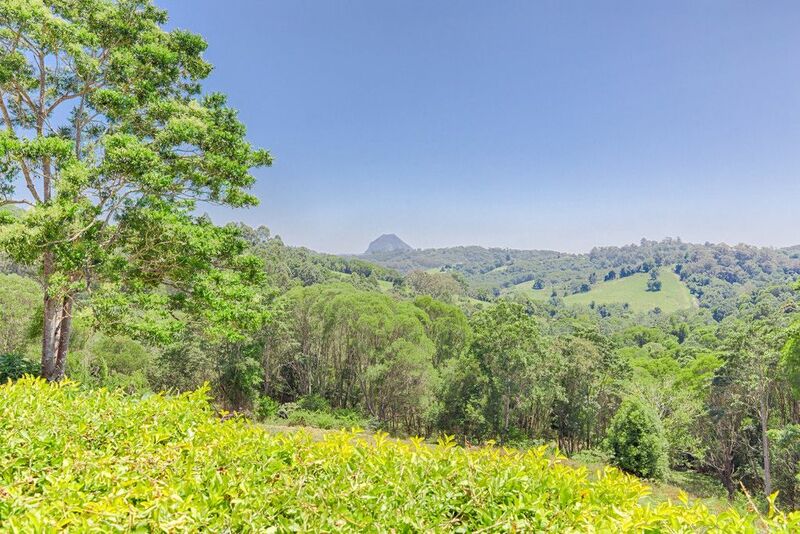 Set in the pristine Black Mountain precinct is this picturesque 8.4 acre property. 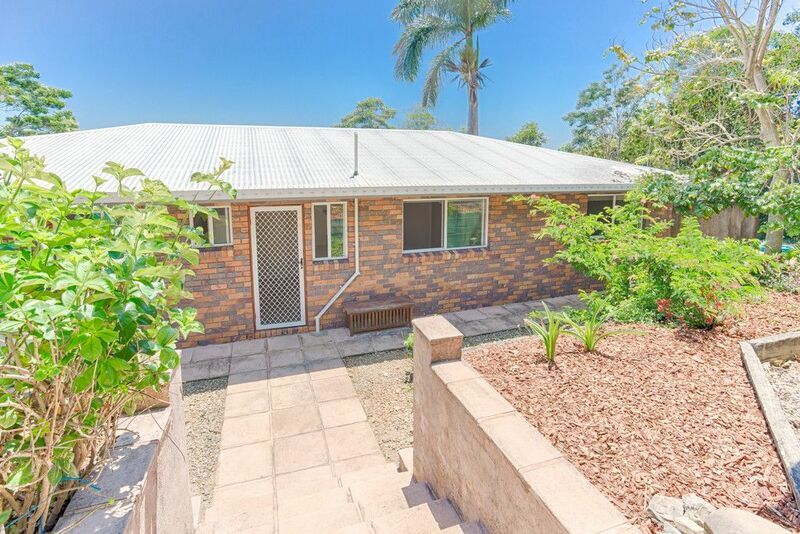 Representing the true hinterland lifestyle at its finest. 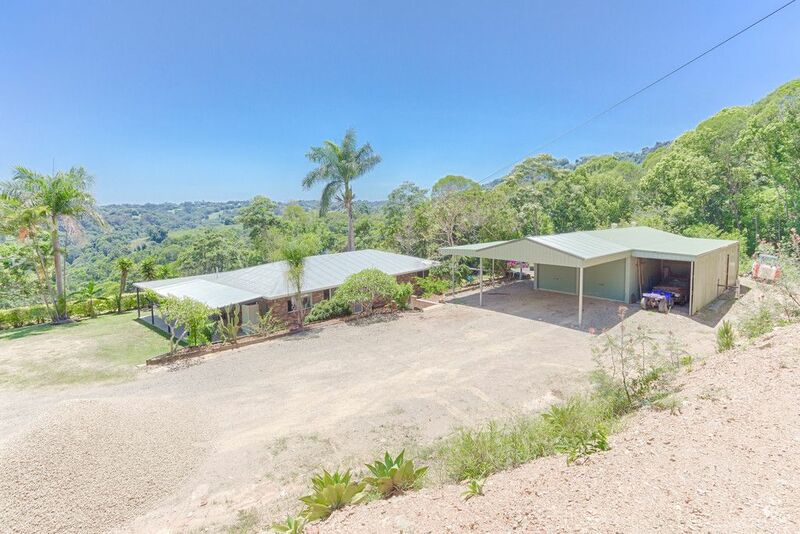 This home is perfectly positioned well away from the road with north facing views to Mt Cooroora and the surrounding green hills. 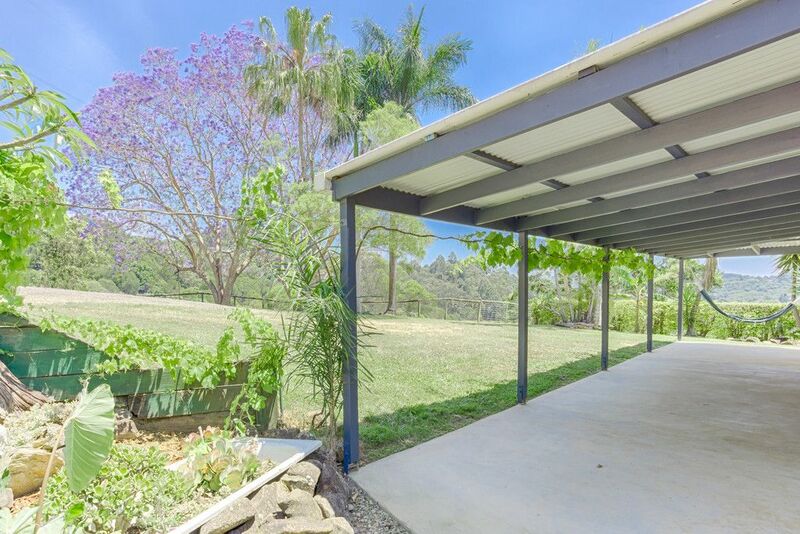 A palm lined bitumen driveway leads away from the already quiet road, to the lowset, three bedroom easy maintenance home and large work shed. 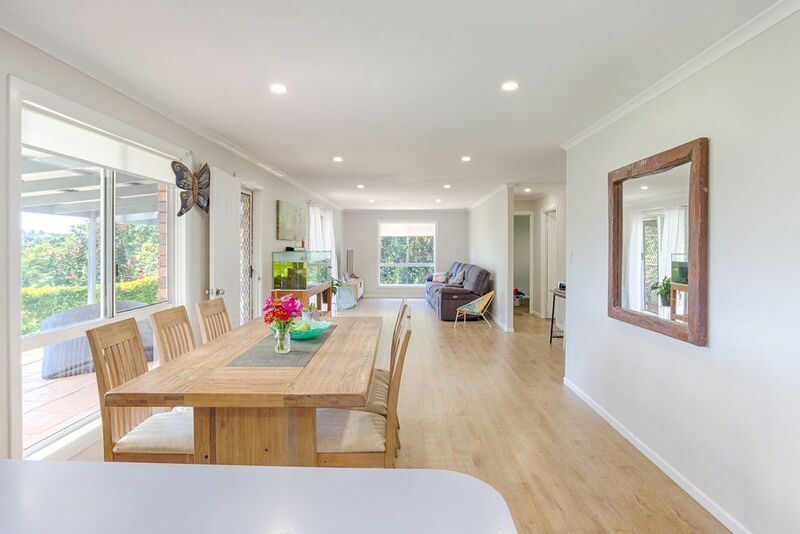 The home offers spacious living and dining areas that lead out to a wide undercover verandah which runs the full length of the home doubling the living space, the perfect spot to enjoy the cool breezes and views . 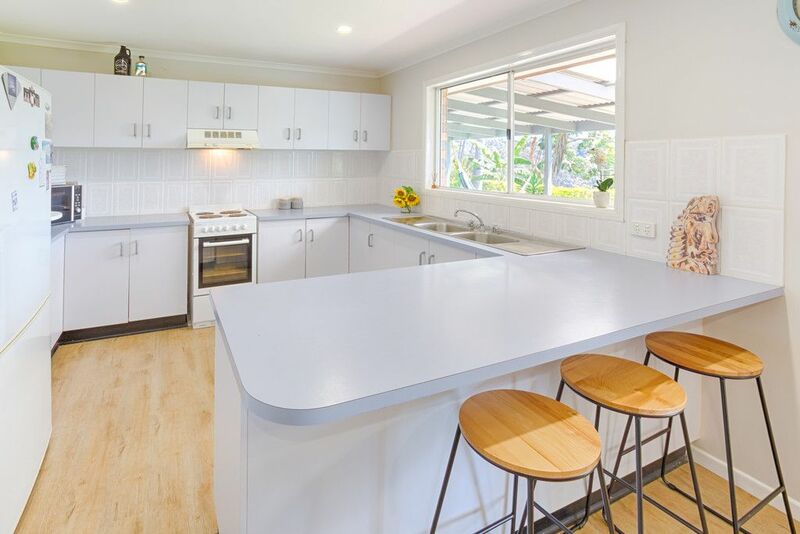 The large, practical kitchen sits adjacent to the dining area and like the living areas boasts spectacular north facing views across the inspiring mountains. 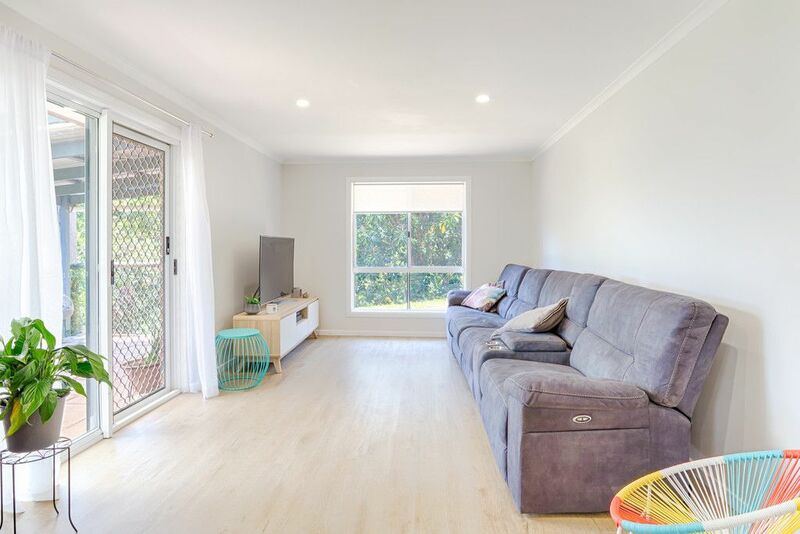 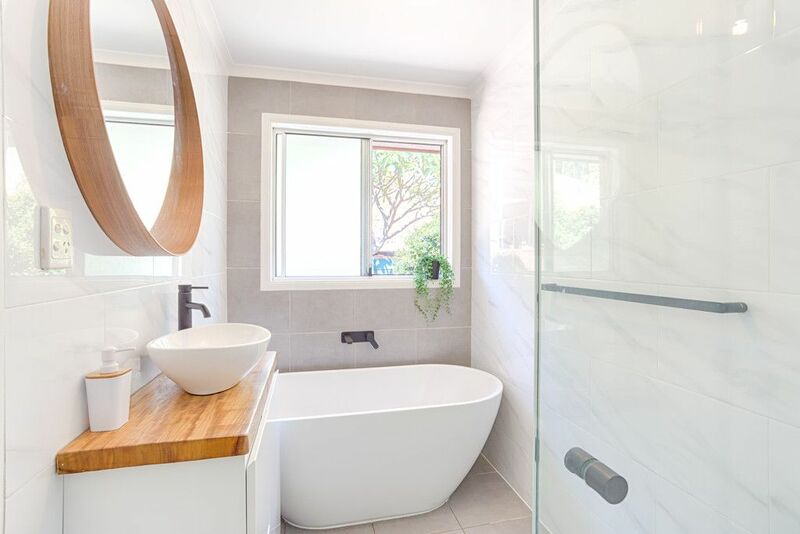 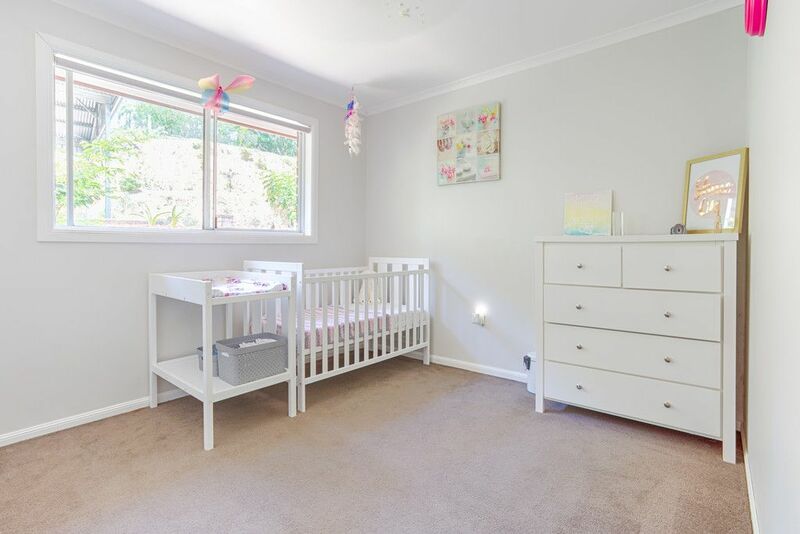 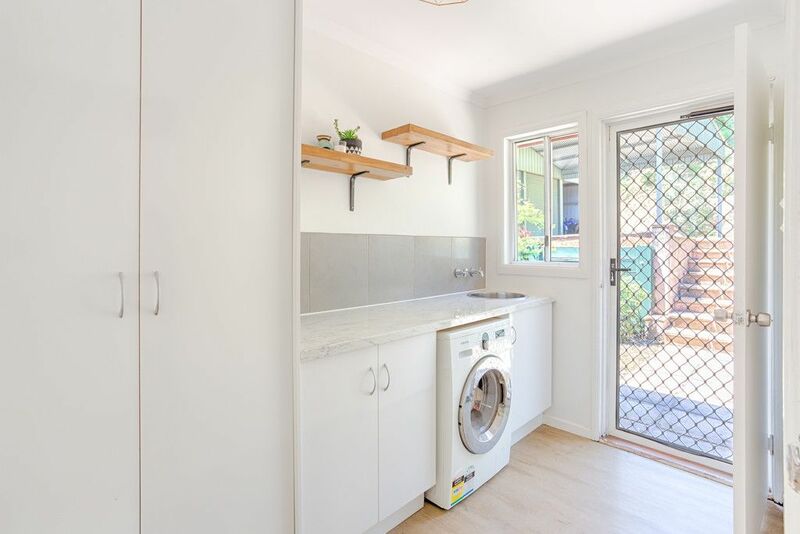 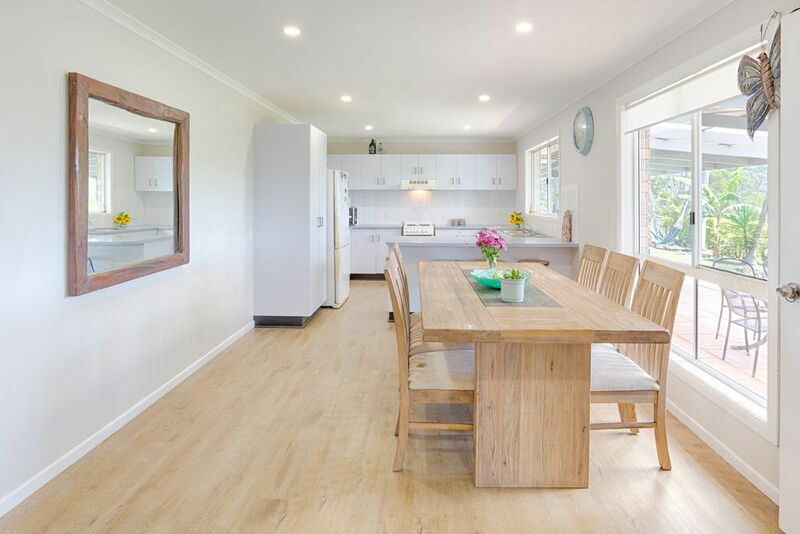 With all the hard work done the home is tastefully decorated with neutral tones, and consists of built ins, ceiling fans and new floor coverings throughout. 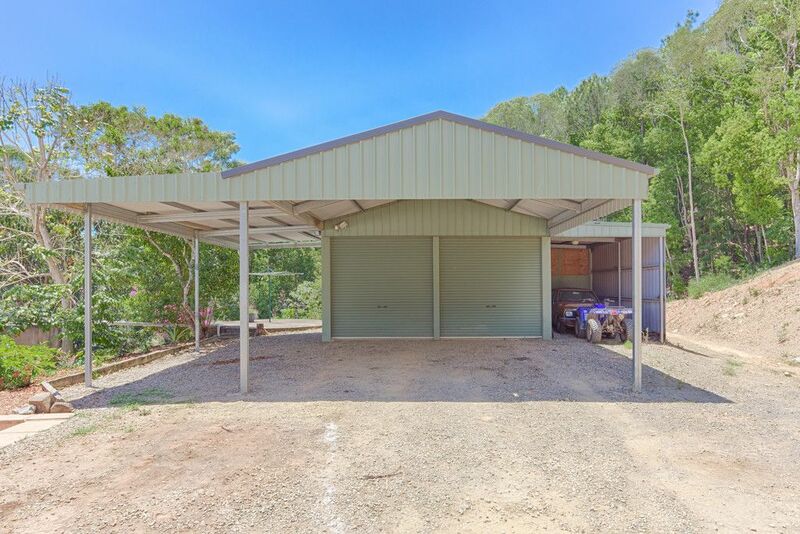 A large double lock up shed with front and side awnings, answering every possible need. 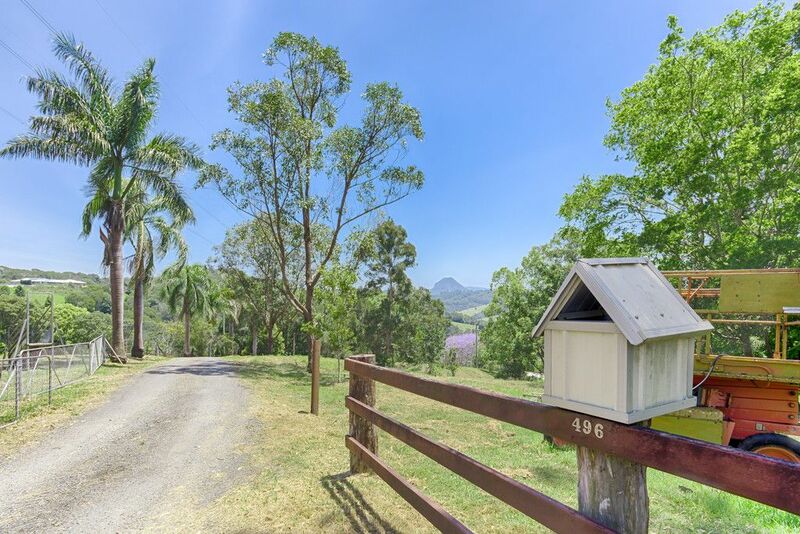 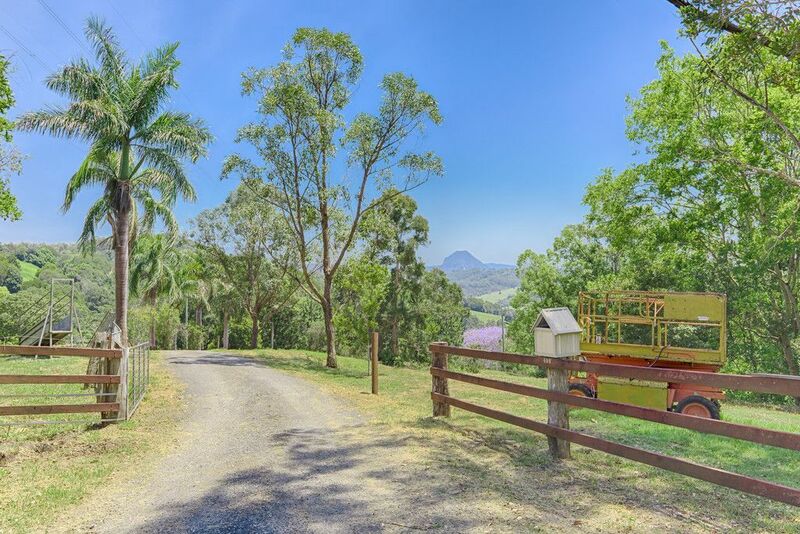 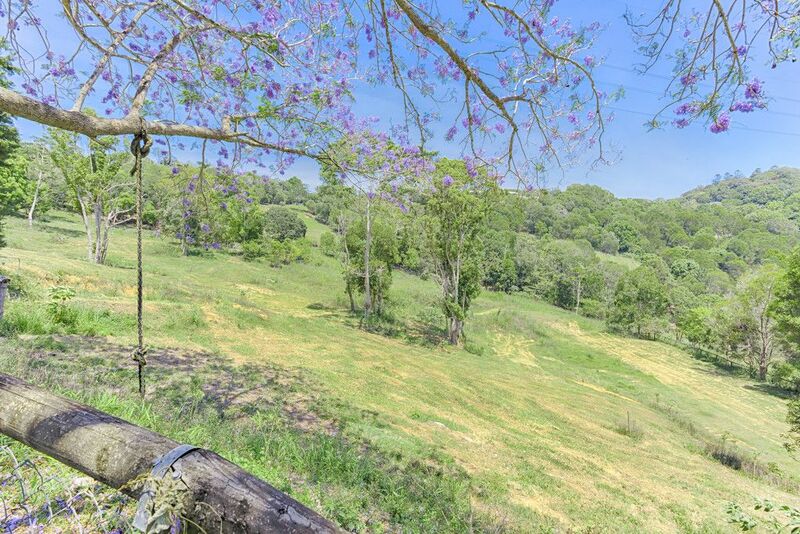 Black Mountain is renowned for it’s sloping land and sensational views, however this vibrant property is one of the lucky few with a few acres of level land suitable for horses, cattle etc. 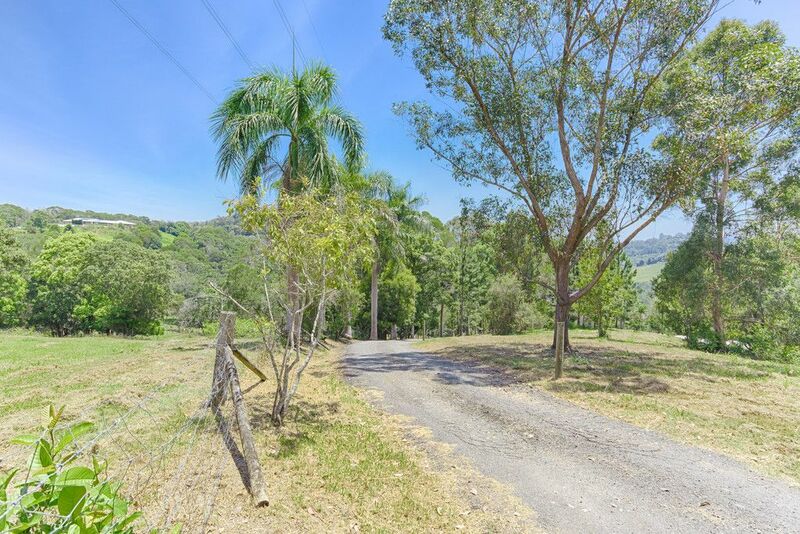 The land is sectioned into a house paddock and two other paddocks with a large dam. 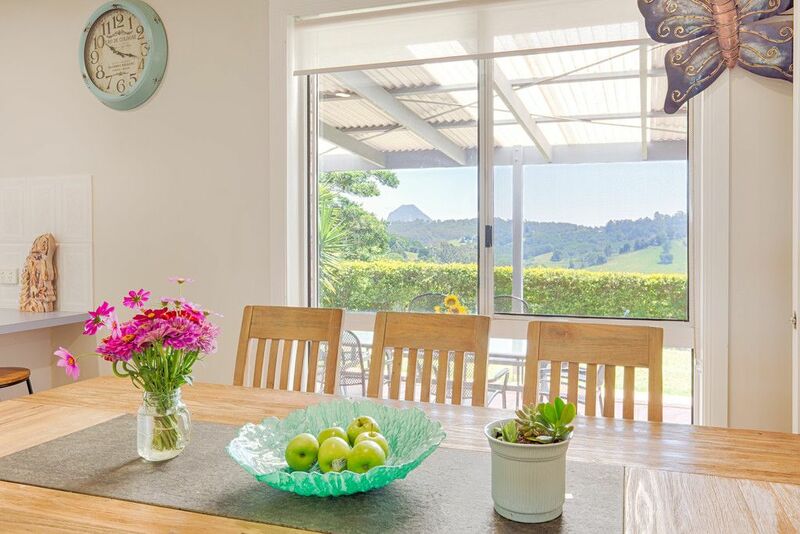 Established fruit trees include macadamia trees, grape vine, passion fruit vine, banana tree, citrus trees and mangoes. 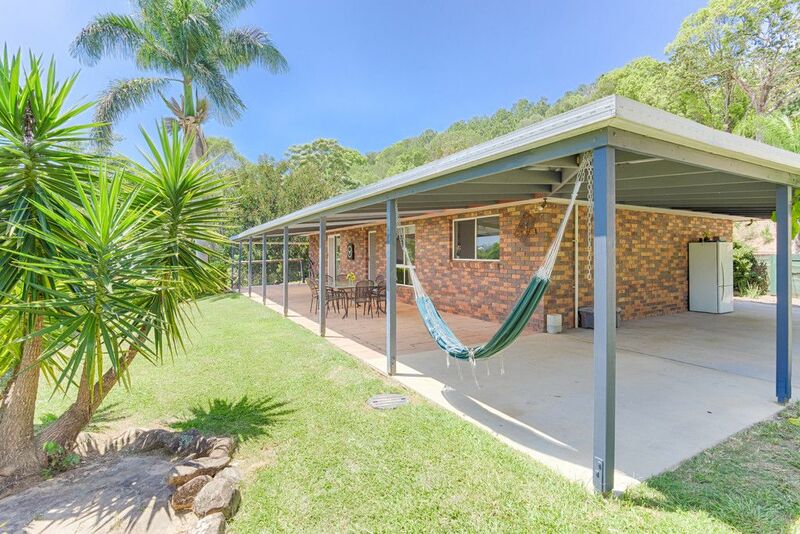 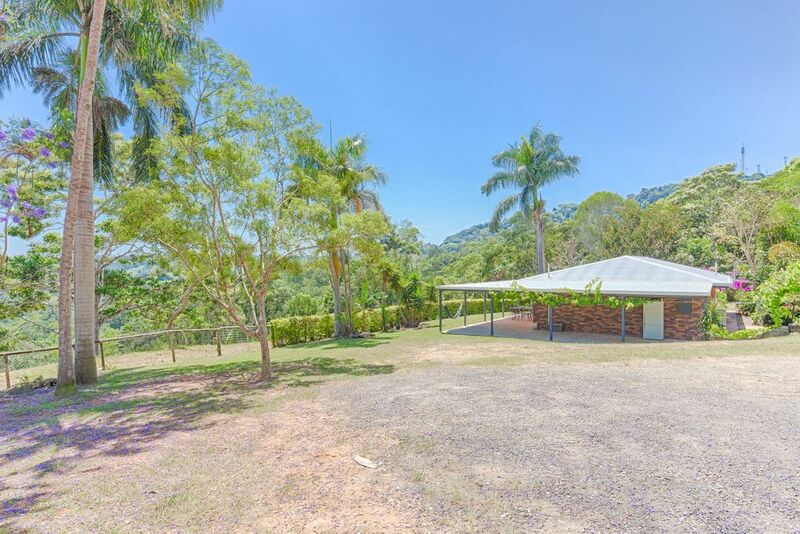 Views, level land, abundance of storage and a tastefully renovated easy to maintain home, Only 8 minutes to the bustling town of Cooroy, 25 mins to Noosa’s Beaches and only 1.5 hours to Brisbane with easy access to the Bruce Highway. 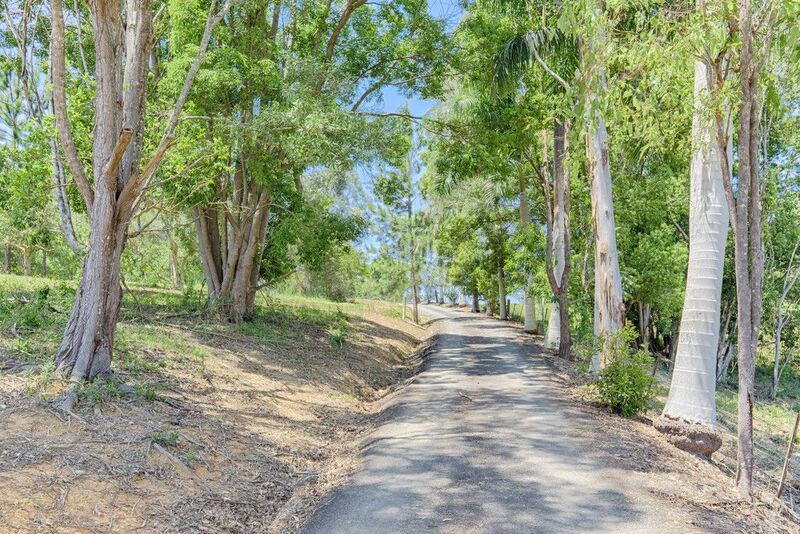 Also school bus pick up/drop off at your driveway. 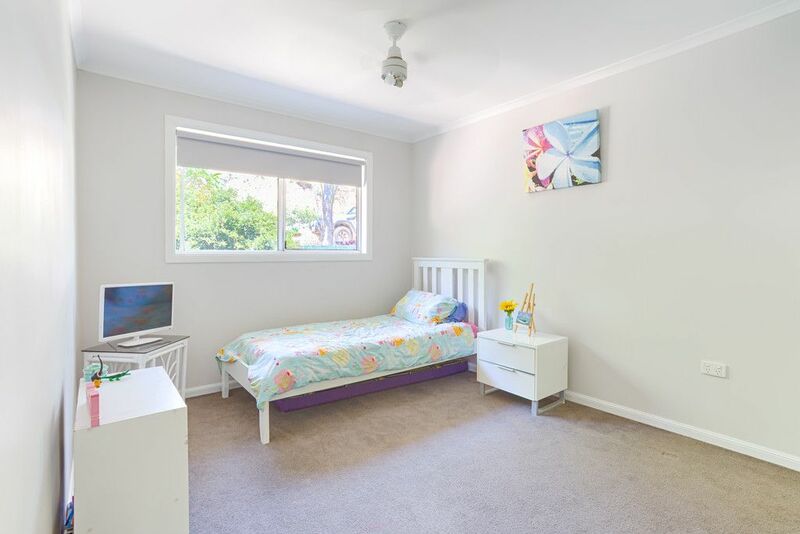 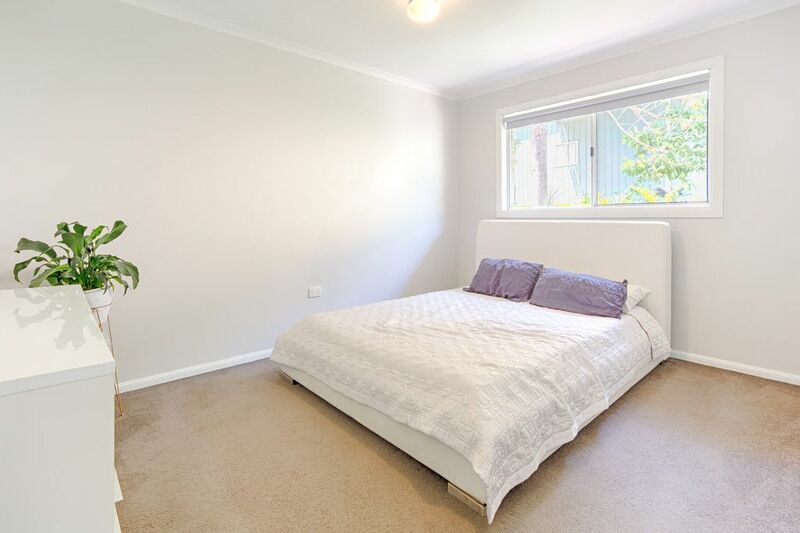 This is the perfect property for an abundance of buyers so make sure to book an inspection today. 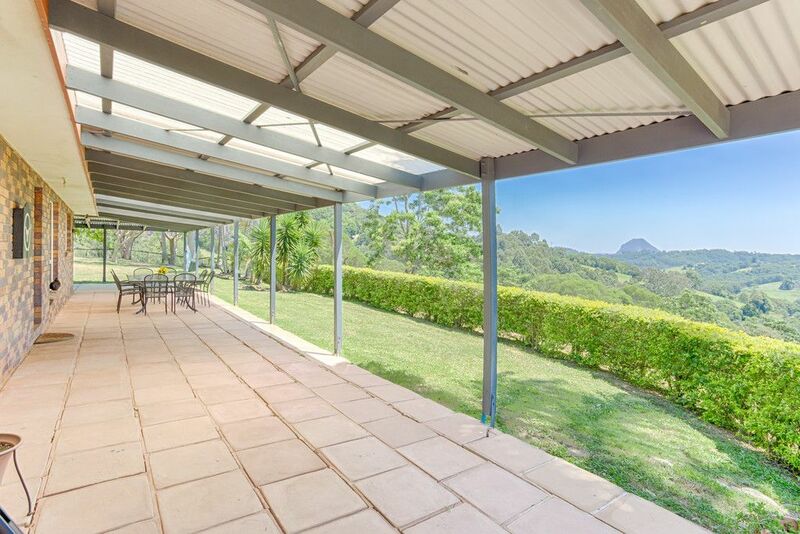 If your after peace, privacy and a magical view this property is a must see.